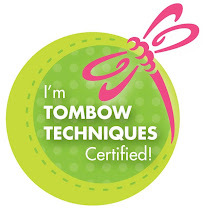 Are you ready to have your cake and eat it too? LOL!!! Isn't she a cutie pie? 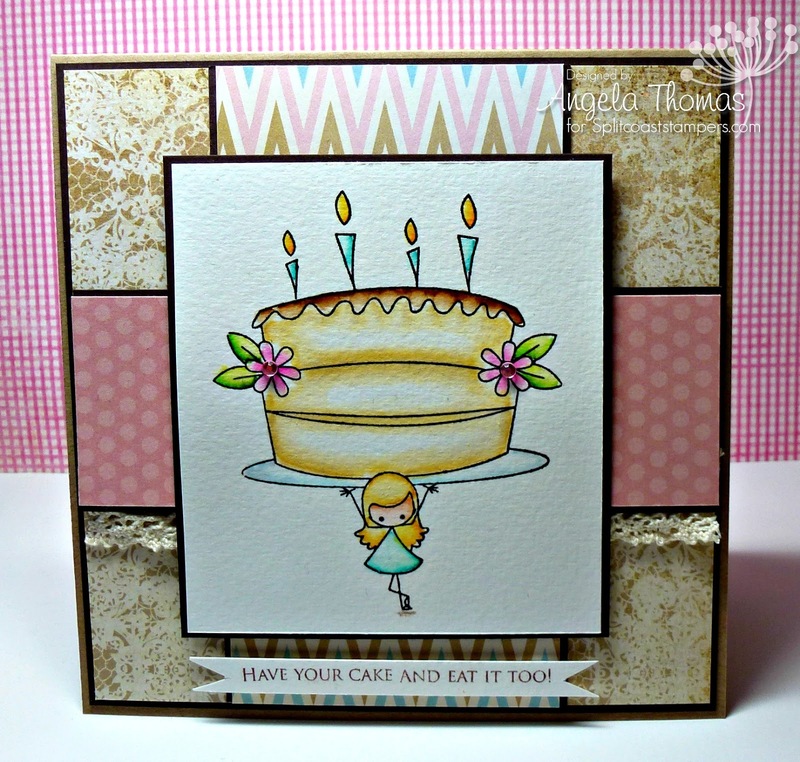 I made this card for the May Dirty Dozen gallery (it was a chocolate theme) at Splitcoaststampers. 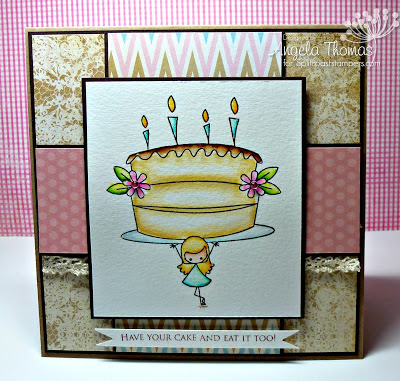 The image I used on this card is Little Peep's Birthday Cake by Stamping Bella. The image was stamped in Versafine Onyx Black, embossed with clear embossing powder and then watercolored with Tombow Markers. Who doesn't love a nice cake with vanilla icing?? Yummo! !